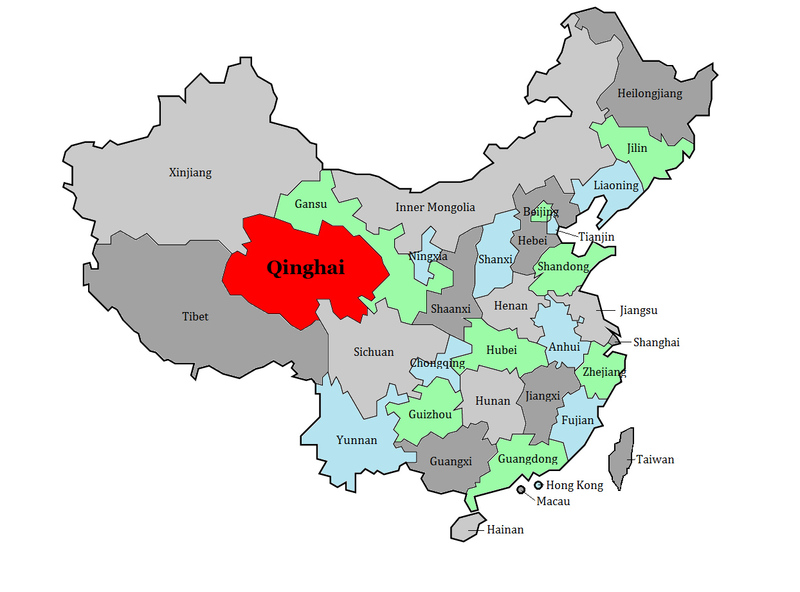 Roughly the size of Chile, Qinghai has a total area of 721,000 km2, and is bordered in the west by Tibet and Xinjiang, in the south by Sichuan and in the northeast by Gansu. 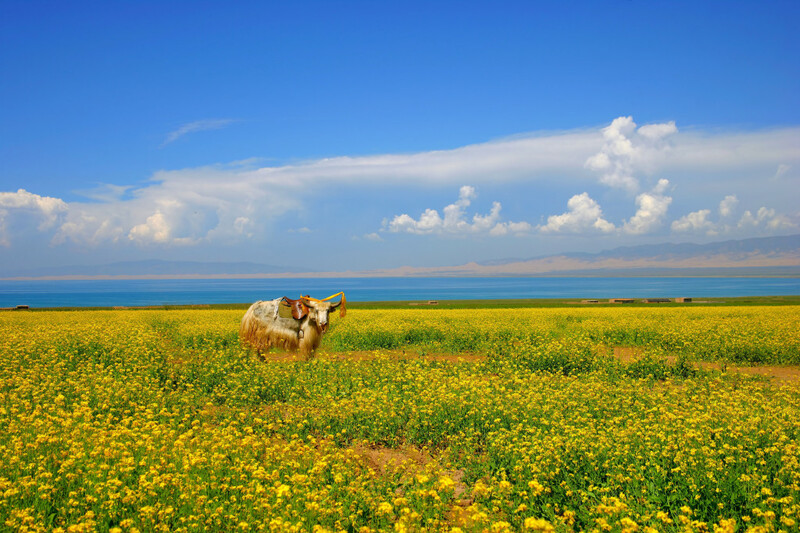 Named after Qinghai Lake, the largest lake in China, Qinghai is one of the least populated provinces in China, giving it an isolated, wilder feel that is so uncharacteristic of the rest of China. Historically part of ancient Tibet, the boundaries of Qinghai today roughly match those of the ancient Tibetan province of Amdo. Tibetan cultural influence is still palpable throughout the province. Ghengis Khan took Qinghai from the Tibetans and incorporated it into the Chinese empire during the Yuan Dynasty. After the collapse of the Yuan Dynasty, the northern Mongols and the Tibetans fought for influence in the region. During the Ming Dynasty, Qinghai remained closely allied with Tibet, despite a Ming military presence in the region and despite growing trade and tribute missions with China. 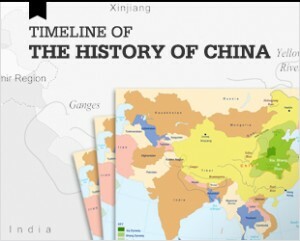 During the Qing Dynasty, Qinghai once again fell under Chinese control. Han immigration to the province increased, and Chinese cultural influence in the province rose. Qinghai formally became a Chinese province in 1928 when it was split from Gansu province. During the Republican era, Qinghai was ruled almost solely by the Muslim Ma clan. 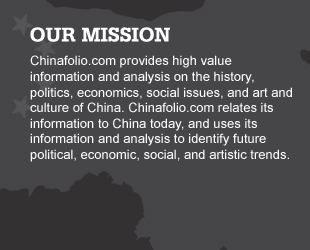 After the founding of the People’s Republic of China in 1949, the Communists worked to develop the area, focusing on industry based on the extraction of the province’s mineral reserves located in the Qaidam Basin. Its remoteness also caused Mao Zedong to choose Qinghai as a location for prison camps for political dissidents. With a GDP of only around $37 billion, Qinghai has one of the smallest economies in China. It has relatively little agriculture, although Qinghai does grow wheat, barley, potatoes, rapeseed, peach, apricot, pear, apple, and walnuts. 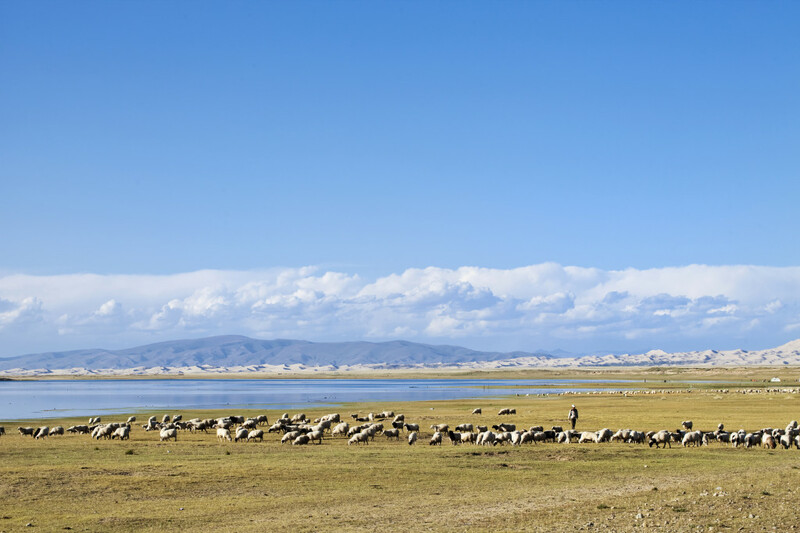 Raising livestock is a much more significant mainstay, and Qinghai has large herds of cattle, yaks, horses, and sheep which graze on its immense areas of grassland. It produces sizeable, high-quality yak and sheep wool. From its forests, it harvests spruce, birch, Chinese pine, and Chinese juniper. Its major industries include mining, petrochemicals, iron and steel production. Qinghai has varied and sizeable mineral reserves much of which are locate in Qaidam Basin and include kainite, bromine, asbestos, silica, boron, potassium chloride, and magnesium salts. It also has large deposits of copper, lead, and zinc. Qinghai also holds sizable reserves of oil, petrol, and natural gas. These fossil fuels, as well as a network of 178 hydroelectric stations, supply electricity throughout the province. In addition to mining, salt manufacturing is also an important industry within the province. Salt works operate next to Qinghai’s 30 different salt lakes which are estimated to contain reserves of approximately 70 billion tons. Qinghai’s newly-formed Xining Economic & Technological Development Zone aims to expand Qinghai’s industrial base into areas such as foods and bio-chemicals which are based on indigenous animals and plants; environmental protection technologies and information technologies. 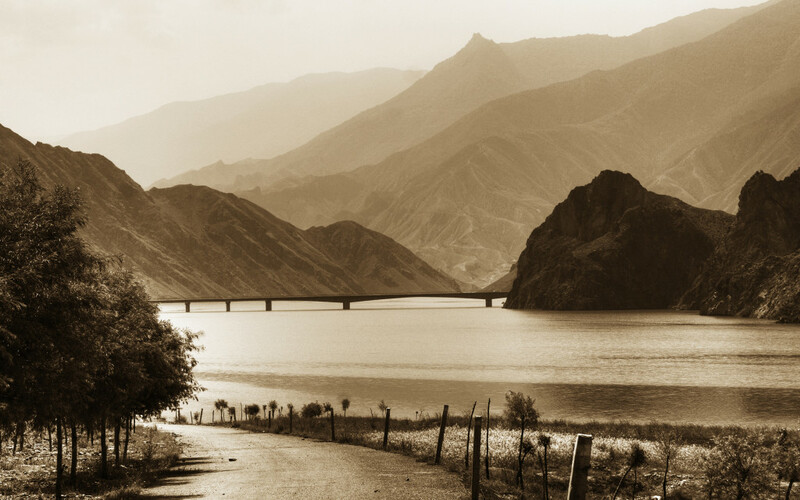 Because of its remoteness, in the 1950s, Mao made Qinghai the center of its nuclear weapons research program and at least 30 nuclear tests were carried out in a Qinghai mine, in the town of Jingyintan. In 1987, the site was decommissioned with most of its nuclear research having been transferred to Chinese Academy of Engineering Physics (CAEP) in Mianyang. Qinghai is on the north-east area of the Qinghai-Tibet plateau. With an average elevation of over 3000 meters above sea level, mountains and pasture land characterize most of its landscape. Mountain ranges such as the Tanggula Mountains and the Kunlun Mountains cut across its land, and are the source of the Yellow River, the Yangtze and the Mekong. Barren deserts also extend across large swaths of Qinghai’s land. Qaidam Basin, its main desert, alone occupies 120,000km2 of Qinghai. Despite its harsh landscape, biodiversity abounds, although wild animal and flora populations have been hurt in recent decades due to pollution and climate change. 1000 of Qinghai’s wild flora have been identified to have economic value, over 100 of which are used as medicinal herbs in the practice of Traditional Chinese Medicine. Qinghai is also rich in caterpillar fungus, an edible fungus that is exploited and widely used and consumed not just in China but also abroad. Qinghai is prone to very cold winters, mild summers, and incredibly windy springs, which can cause sandstorms in the desert areas. There is heavy rain during the summer, but during spring and winter there is little to no precipitation. Qinghai is also prone to seismic activity, and in 2010, the Tibetan town of Yushu located in southwest Qinghai was devastated by a 7.5 magnitude earthquake. Approximately 2700 people were killed and over 12,000 people were injured. The earthquake occurred on the Yushu fault, which is one of the most active fault zones in the region. Xining, the provincial capital, is home to a large mix of peoples including Han, Hui, Tibetans, Kazaks and Mongols. The city’s ethnic mix is well represented in its Shuixiang market. 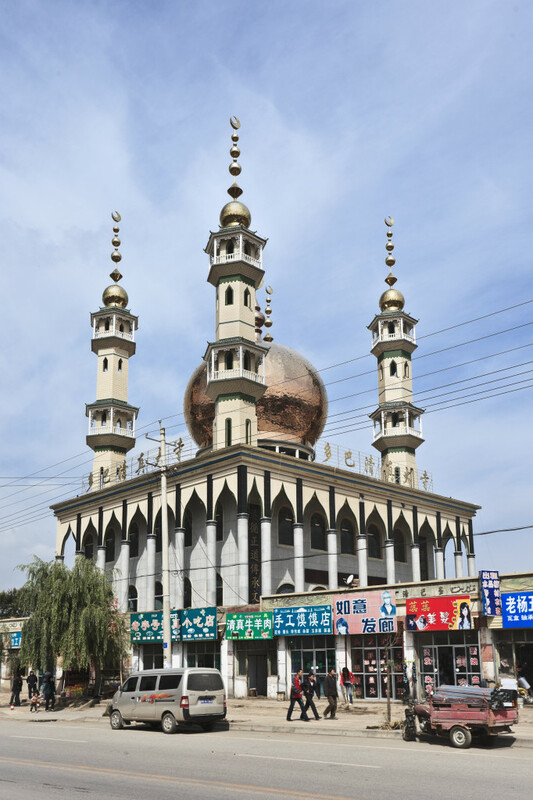 Xining is also home to a Tibetan Culture Museum, Beishan Daoist Temple, the Golden Stuppa Temples and the Great Dongguan mosque, one of the most famous and most important mosques in north-western China. Built over 600 years ago, the mosque is still used for worship today, and combines both Arabic and Chinese architectural styles. ­­­­­­ Xining is also the point of departure for the daily Lhasa railway trains. This is the highest railway in the world. Located relatively close to Xining on the eastern edge of the Tibetan plateau at 3,200m, Qinghai Lake is the biggest lake in China and the second-biggest salt water lake in the world. Extremely remote, and difficult to access without the aid a tour agency, the western tip of Qinghai Lake is home to the Bird Island where hundreds of thousands of migrant birds come to nest including wild geese, gulls, cormorants, sandpipers, and black necked cranes. Tibetan nomads, who graze their herds by the lake, can be seen along its edges during the summer. Qinghai Lake also hosts the world’s highest altitude professional cycle race each July. Outside of Xining is the Great Kumbum or Ta’er Si Monastery, one of the most important Tibetan religious centers outside of Tibet as well as one of six famous monasteries in the Gelugpa Sect (also called the Yellow Hat Sect) of Tibetan Buddhism. Built in 1560 and still used today, the monastery combines both Arabic and Chinese architectural styles. Some parts of the monastery were heavily vandalized during the Cultural Revolution, but these parts have been almost fully restored today. 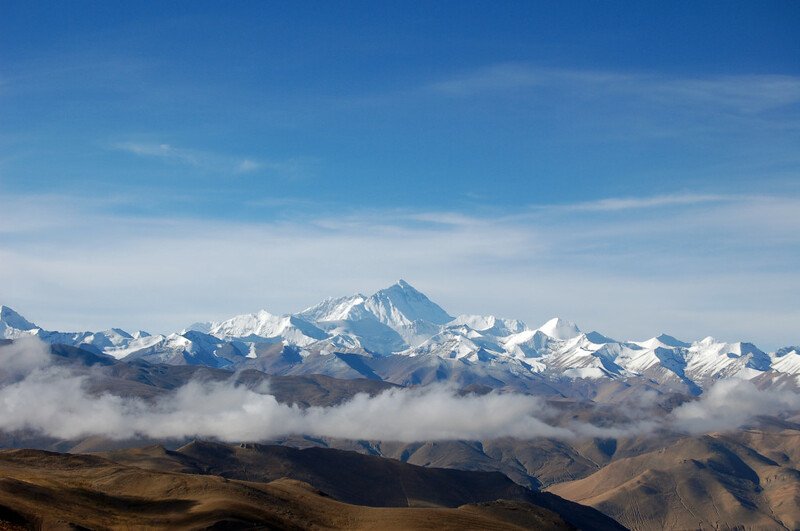 The Tanggula and Kunlun mountain ranges have peaks that exceed 6000m above sea level, and are capped with glaciers with maintained hiking trails such as those over Kunlun Mountain Pass. Another good hiking area is the sacred Mt. Amnye Machen. Tibetans believe that the mountain is home to the Machen Porma deity, and travel long distances to circle its peak. The full circuit takes a week on foot or five days on horse, but requires acclimatization before departure as most of the route is above 4,000m. 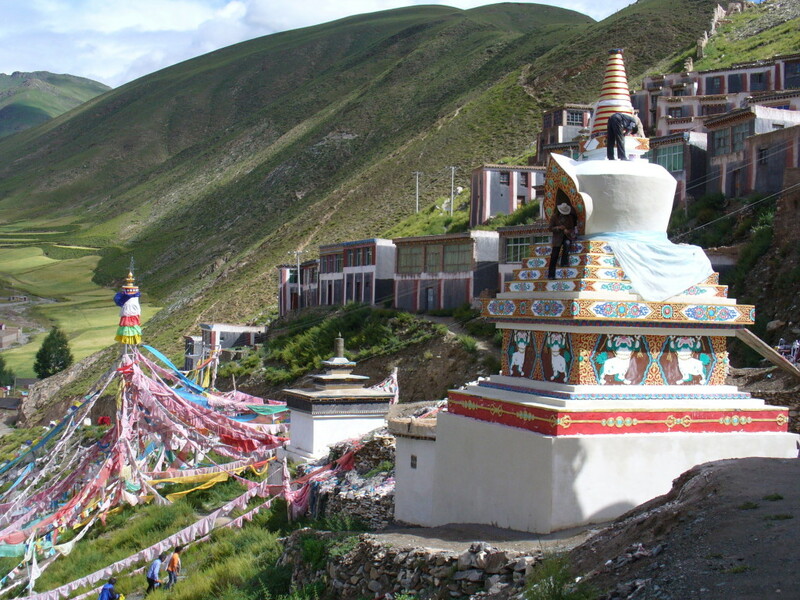 Other religious points of interest in Qinghai include the Qutan Monastery, which is located 80km from Xining. The Monastery was built during the Ming Dynasty and was modeled after the Forbidden City in Beijing. At 4000m, in beautiful, high-plateau scenery, Zaling Lake is considered one of the sources of the Yellow River. Nearby Maduo provides accommodation as there is none closer to the lake.